Start your journey toward REAL life! 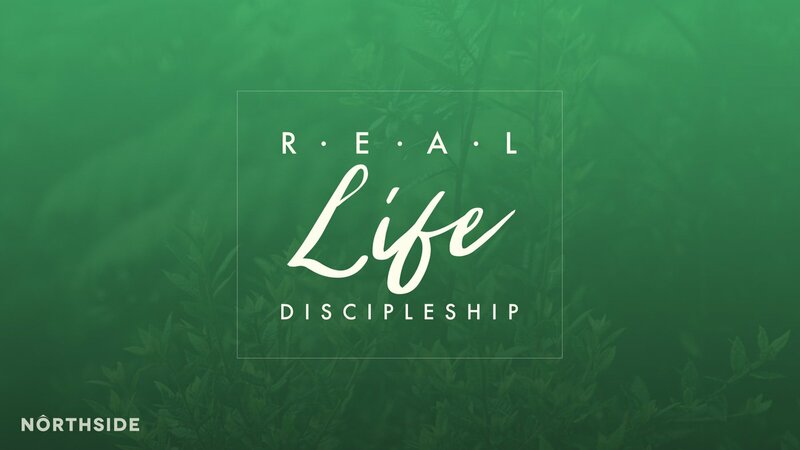 What Is REAL Life Discipleship? REAL Life Discipleship is a road map designed to help you navigate your journey down the path toward that whole life God has in store for you. How Does REAL Life Discipleship Work? To experience the whole life Christ offers, believers must grow in various areas of spiritual maturity.  So REAL Life Discipleship begins with Entry Points, or opportunities to learn the basics of your walk with Christ and connecting with Northside. Once you are on the discipleship journey, REAL Life Discipleship offers eight different Life Paths that you may travel down on your way to a whole life in Christ. Each path of personal growth contains a plan that helps you map out the journey. They may include specific discipleship courses, personal studies with a mentor or small group, and even activity projects to help you in this area of growth. Depending on which of the following best describes you, we recommend you start your journey from one of these three Entry Points. •	“I am a new Christian, not yet involved at Northside.” If this best describes you, we offer the Disciples Path, a Bible study where you will learn the basics of your walk with Christ, including who Jesus is, what salvation means, and where to go from here. •	“I have been a Christian for a while, but I am not yet involved at Northside.” If this best describes you, your first step is to join First Steps, where you will discover who we are, what we believe, what we are about, how you can get involved in worship and ministry here. •	“I have been a Christian for a while and am involved at Northside, but I feel stuck in my spiritual progress.” If this best describes you, your first step is to go through Breaking Through, where you will learn how to be freed from common destructive life patterns and transformed with the mind of Christ. REAL Life Discipleship offers different Life Paths that you may choose from. The Life Paths are categories of personal growth, and each category contains a growth plan that maps out your journey. Currently, four Life Paths are available: the Spiritual Path, the Physical Path, the Financial Path, and the Marital Path. Once you complete the Entry Points, pick a Life Path you want to take, or a trained REAL Life Discipleship Guide can partner with you to help you decide which Life Path best fits you. They can even sign you up for a course you want to take. If you are more of a self-starter, you can chart your own journey, and we’ll provide all the tools you need to do so. To sign up for a REAL Life Discipleship path or request to meet with a REAL Life Guide, simply complete the information below. Then select a course from the list in the drop-down box below that states, “I would like to join…” (Don’t forget to pay attention to course days and times).